These are commonly referred to as lever espresso machines. They are very hands on and allows you to can get and still produce that cup of espresso. These types have automated temperature controls for the boiler, an automated pump, and pump activation switches that engages and disengages. Basically, you will be able to decide when to activate the pump on and off. These types have automated temperature controls for the boiler, a pump, and button activated automated programmable preset for water volumes. These types of machines grind, dose, tamp, brew and, eject the spent puck. They are push button and can be programmed to produce many different drink types. 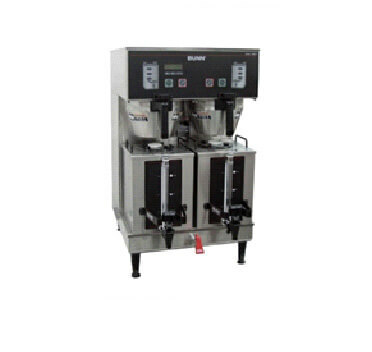 As for coffee brewer needs, we can assist you with several types and sizes. 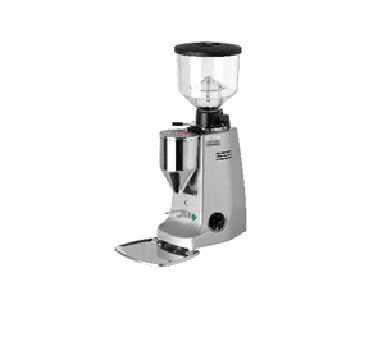 Also, if needed, grinder options will be provided for your equipment needs. A cold-water supply line located under the unit or within 4 feet of the machine with a separate shut-off valve. The valve is recommended for future preventive maintenance, repairs or, any emergencies. The machine location should be as close as possible to the floor drain, or have drain piping installed below the machine countertop. Also, the countertop will require a 3″ diameter hole usually drilled through for the drain line, electrical cord and, water supply. Refer to the equipment specifications for power requirement and proper circuit breaker needs, prior to equipment installation. All equipment should have dedicated circuit for proper operation and un-interrupted operation. Installing a quality water filtration system in line with your espresso machine, is essential to creating an exceptional espresso-brewing experience. 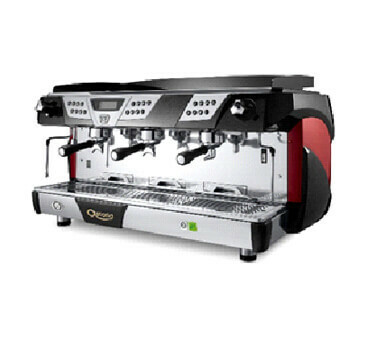 Espresso machines and brewers function correctly and produces a better taste when paired with the proper system. Figuring out the correct system to purchase doesn’t necessarily need to be super complex. Our friendly staff will assist you with the best options to meet your needs. Primarily, we look for clean, filtered water that reduces some of the mineral content. Some of the minerals are required to produce great tasting coffee. Also, it is necessary for the machine to run without overfilling the boilers. An incorrect filtration system that removes all minerals out of the water is very problematic to your equipment that requires mineral content for proper operation of the internal sensors and cause valves and seals to fail. Which could also cause water leaks and moisture damage to electronic components. Water filtration and softening prevents most of the common issues with the reliability of your equipment, but there are many other factors to consider. Contact us for your water filtration system and scheduled maintenance needs that will work best for your area’s water type and equipment. 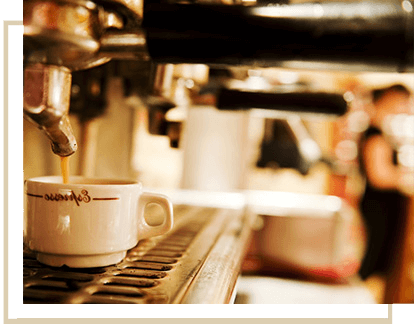 Our company understands your invested time, energy and, money into your commercial coffee equipment. Our friendly staff and expert technicians will be there when it is time to take care of it. Scheduled maintenance will properly maintain your equipment and is one of the most important investments you can have. This will ensure you are always producing high quality drinks. As well as reduce equipment down times, break downs and, costly repairs. Also, ensuring the lifetime of your equipment for years to come. 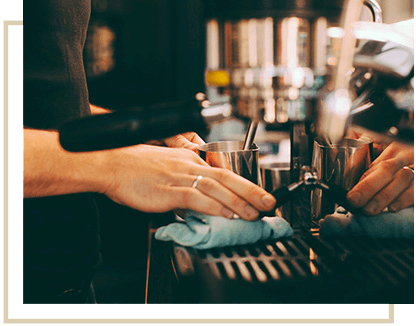 We understand that you rely on your espresso machine to be consistent and create a smooth, rich flavor for your customers. Repairs on machines are very complex and our professional technicians will be there when you need us most to find a solution to your problem. We will replace parts, provide quotes if necessary and, provide expert service on your equipment. Cost efficient and exceeding your expectations. During normal business hours, please contact us. We will have someone there promptly. After hours emergency service, upon availability. Finally, a reliable and excellent service provider. After multiple service visits from other company’s we called REDSUN 808 and we were finally able to have a true professional diagnose and fix our machines. It is very refreshing to do business with a company that values its customers. Without a doubt outstanding job. I highly recommend!!! !